The Hammer Head Anchor Gym is a wall mounted exercise system that makes the perfect home gym. 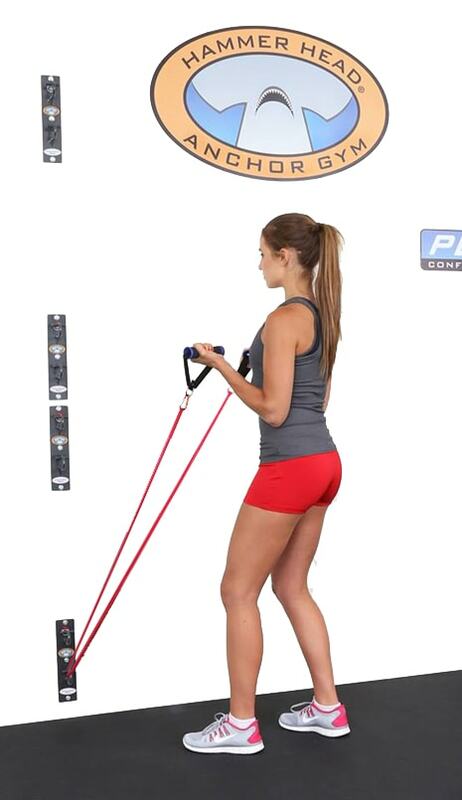 It takes up zero floor space, delivers hundreds of exercises using any Rubberbanditz band, supports more than 300 lbs of force and is very affordable.  Hook your Rubberbanditz resistance bands to the sturdiest anchor on the market! 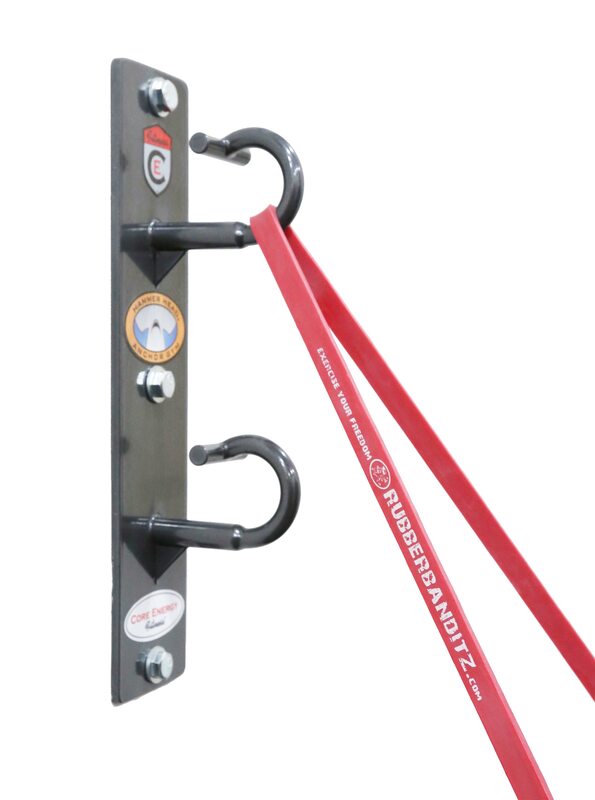 Available individually or in sets of four units, the Hammer Head Anchor Gym is the perfect compliment to your Rubberbanditz resistance bands. 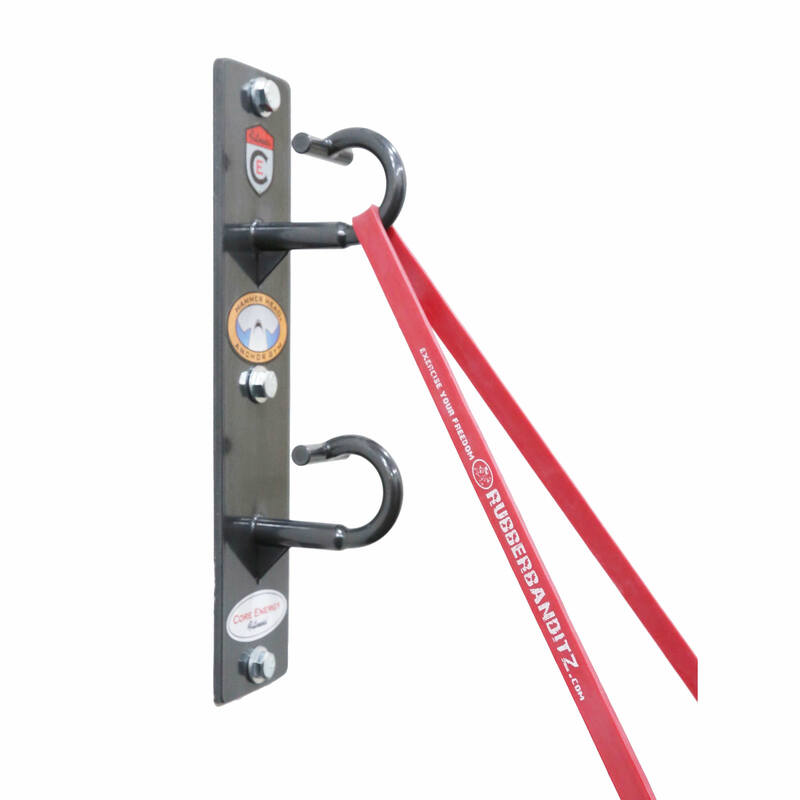 Safely secure bands and prevent them from disengaging while in use. 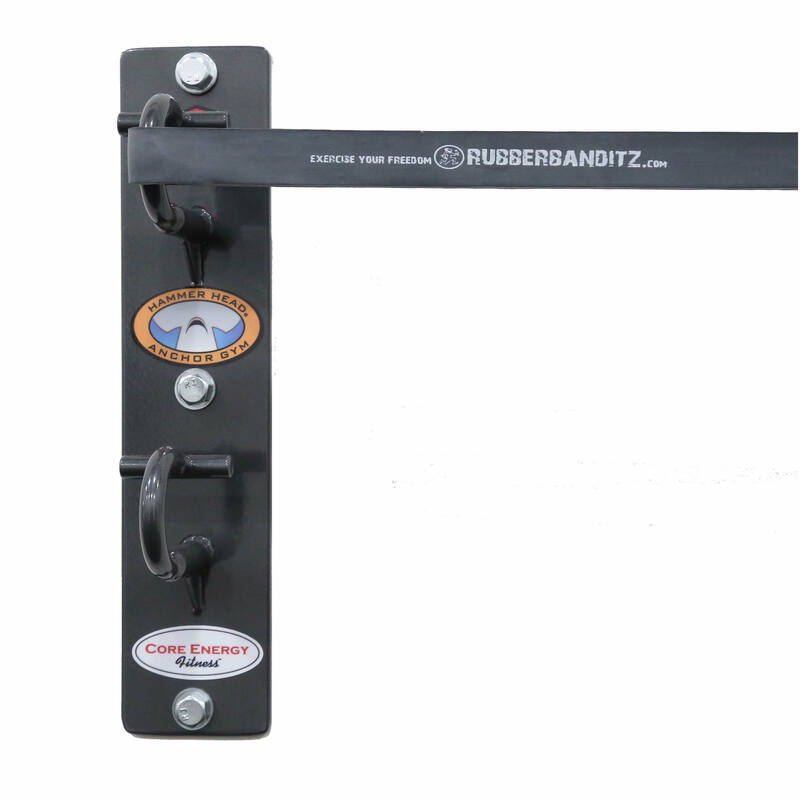 The open face design of the Hammer Head Safety Hook is easy-to-use and allows for quick transitions between exercises. The hook can be used to thread bands. Threading is a simple yet unique feature the Hammer Head Anchor Gym system provides. Since the hooks are open-faced the user can thread the bands to other hooks reducing the length & adding tension to the bands quickly during exercise. You need more tension on a band? Merely thread the band. The hooks can also be used as a pulley mechanism when performing dynamic stretches. The design, testing and labeling of the Hammer Head Anchor Gym were based on standards provided by: ASTM F 1749-09 Standard Specification for Fitness Equipment and Fitness Safety Signage and Labels; F2276-09 Standard Specification for Fitness Equipment; and F2571-09 Standard Test Methods for Evaluating Design and Performance Characteristics of Fitness Equipment. Will a battle rope fit through the hook? Unfortunately, a battle rope is likely both too thick and too heavy for our anchor system. 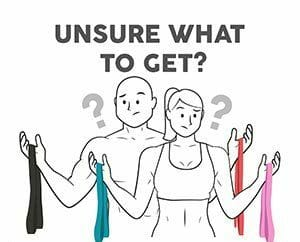 Our system is really designed for resistance bands. I use this system a few minutes every day for body weight and resistance band training. It works great! It was quick to install and takes up no floor space. I have it mounted right next to my tv so I'm using it consistently. Highly recommend it for anyone interested in strength training! These things are great. I ordered the set of three, going to add one more for the set of four just so I have a waist level anchor. They're sturdy, and relatively easy to install (you'll want a cordless drill and stud finder for install into a stud wall). There is a quoted capacity of 300 lb, I have no real way to test that or do I want to, but I can say I run 250 +/- and I haven't had them move a bit using up to two of the Robust level bands on one anchor. The ability to have a solid anchor high mid and low really makes it so you can maximize the workout. I'm in a temporary lodging situation at the moment, but when I get to a more permanent situation I fully plan to upgrade to the "pro" configuration, as it would cover essentially anything I would want to do.